Ok, the post title is a little complex but I wanted to capture your attention for Israeli artist, director and animator Ynon Lan‘s video, Fall Campfire. It’s just 30 seconds but it will let you with a smile. Ynon Lan used a Canon EOS 550D to make the video. I featured other works by Ynon Lan previously, a somewhat different time-lapse of New York City and Still NYC, where he assembled 330 pictures out of 3600 to make a somewhat different timelapse of New York City. You can follow Ynon on his site, Behance, Instagram, and Vimeo. From time to time I like to feature timelapse videos that in my opinion stand out from the pack. Pano LA is a time-lapse by Joe Capra that has it all: it’s a well working and interesting experimental setup and it’s visually beautiful. What makes this timelapse of Los Angeles different from others is the setup. By using two Canon EOS 5D Mark III cameras side-by-side on a custom rig, Joe gets a very wide angle of view without the distortion that usually comes as side effect when using wide angle lenses. He used longer lenses to shoot the time-lapse, i.e. two Canon EF 24-70mm f/2.8L, two EF 24-105mm f/4L IS and two EF 70-200mm f/2.8. If you watch the video below, you’ll see how well the compression effect of the longer lenses works for the panoramic rendering. Shooting Pano LA has been the most ambitious, challenging, demanding, and rewarding project I have worked on to date. 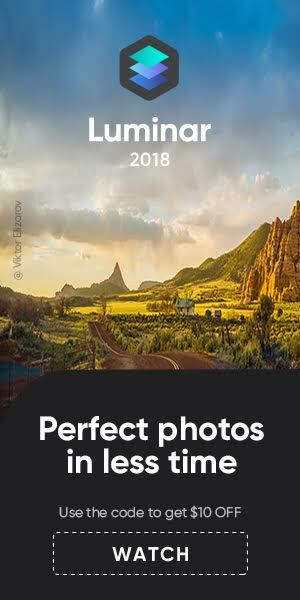 It was shot over a period of two years entirely in true panoramic form using two synced DSLR cameras side by side. The resulting panoramic timelapse footage comes in at a whopping 10K x 4K resolution when stitched. I did not shoot this film to achieve the extreme resolution. I shot it for the panoramic look, especially the compressed look you get when using long lenses. Shooting panoramic timelapse was something I had always wanted to do. I love panoramic images and wanted to bring that look to timelapse, and I wanted to do it proper, not by faking it by just cropping the top and bottom of regular timelapse shots. I gave it a try many years ago but was never able to get the images from the two cameras to sync properly and get the images to stitched together correctly. Along with the custom rig, Joe used RamperPro to control flickering and day to night transitions. For motion control he used a custom motion controller with Kessler Crane TLS with Second Shooter. Kirill Neiezhmakov made a timelapse and hyperlapse video of Hong Kong. This is for sure not your typical timelapse video. It’s a timelapse and hyperlapse video with a decent dose of psychedelic elements. The video was made using two Canon EOS 60D, an Canon EOS 70D, Sigma 10-20mm f/4.0-5.6, Tokina 11-16mm f/2.8, Samyang 8mm f/3.5, Canon EF 17-55mm f/2.8, Canon EF 70-200mm f/4L and a GoPro Hero 4. 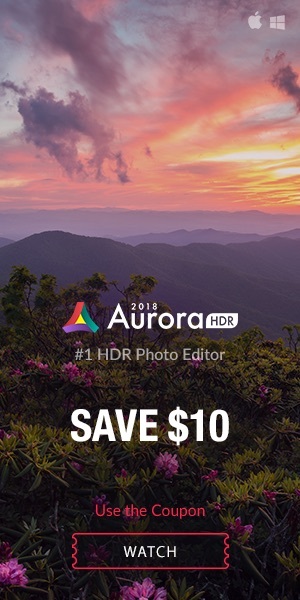 Adobe After Effects, Lightroom and LRTimelapse have been used for post-processing. I featured works by Mike Olbinski in the past (1 and 2), and here is another stunning video by him. 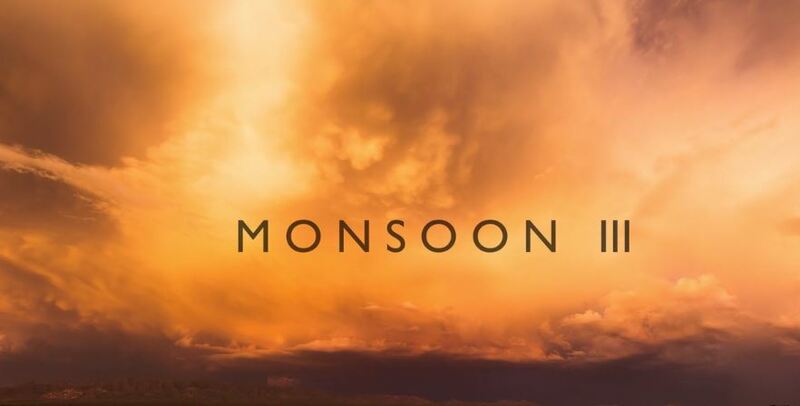 Monsoon III is a 7 minutes time-lapse of the North American Monsoon. Olbinski spent 35 days and shot over 85,000 frames to produce the video. He used a Canon EOS 5Ds R, two EOS 5D Mark III, EF 11-24mm f/4L, EF 16-35mm f/2.8L II USM, 35mm, 50mm and 135mm lenses. Processed using Lightroom, LR Timelapse, After Effects and Premiere Pro. You can follow Mike Olbinski on Twitter, Facebook, Instagram, or check his website. Infinity² is a short movie by Uncage the Soul Productions. And it was shot with Canon’s low light champion, the Canon ME20F-SH camera and a Sigma 20mm f/1.4 DG HSM Art lens. 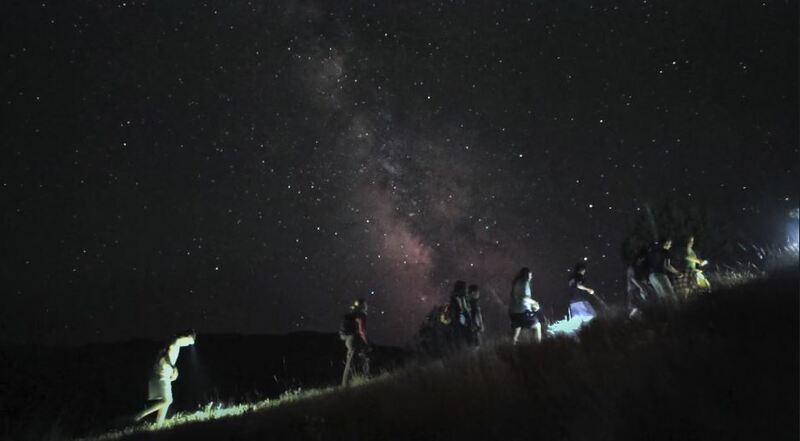 This short film follows 20 high schoolers far from the city lights to an Astronomy Camp; then joins the Oregon Star Party where 600 astronomers camp out with telescopes of all sizes during the Perseids Meteor Shower. Timelapse has been the only way to showcase the night sky in video; but with the new low-light technology of the Canon MH20f-SH, we film in the quiet moments that have been impossible to capture until now. Canon’s ME20F-SH has a full-frame sensor capable of doing a max ISO of 4,000,000. This very specific cameras is yours for just $20,000. I had three goals this spring: Get a tornado on time-lapse, capture the best footage I possibly could, and chase as much as my schedule would allow. That ended up totalling 18 chase days. 20,000 miles driven. Almost 60,000 time-lapse frames shot. Nine total states. Hours and hours and hours of editing. All between April 15th and June 15th. Mike Olbinski shot Vorticity using a Canon EOS 5Ds R, EOS 5D Mark III, Canon EF 11-24mm f/4, EF 16-35mm, and 35mm, 50mm, 135mm lenses. You can read Olbinski’s description of Vorticity here. Enjoy the video!